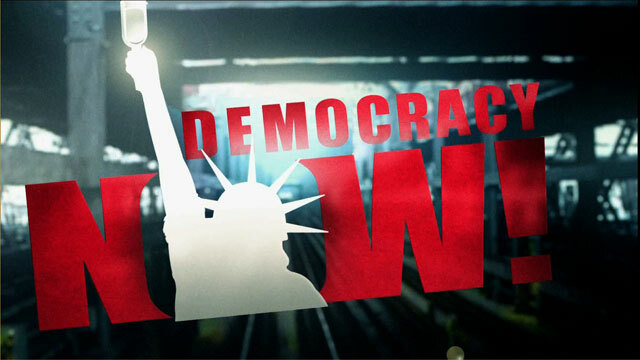 Shows featuring Shigeko Sasamori | Democracy Now! Hiroshima survivor, one of the Hibakusha. She was a thirteen-year-old schoolgirl when the bomb dropped on Hiroshima. She was one of twenty-four young Japanese women brought to New York by American journalist Norman Cousins for surgical reconstruction treatment after the bombing.